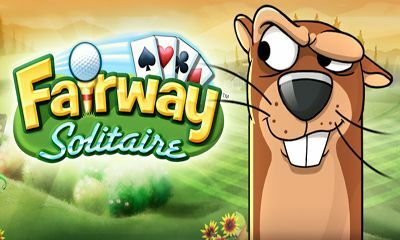 Fairway Solitaire is a video game that is based on the very popular card game, Solitaire. 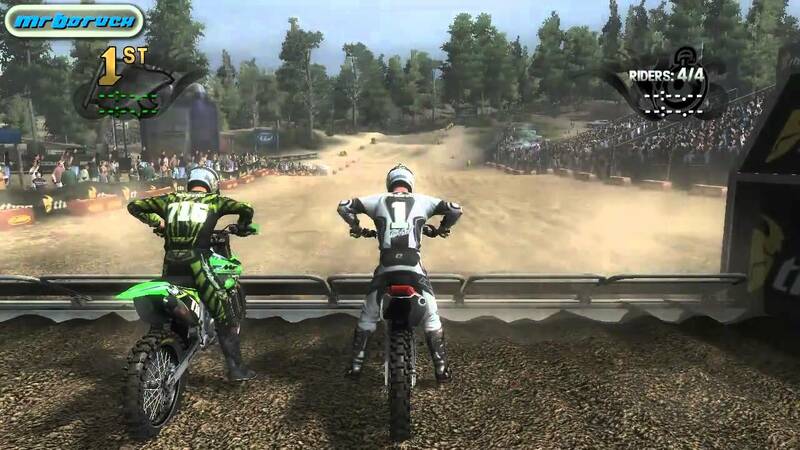 It was developed by Big Fish Studios and it is distributed by Big Fish Games. 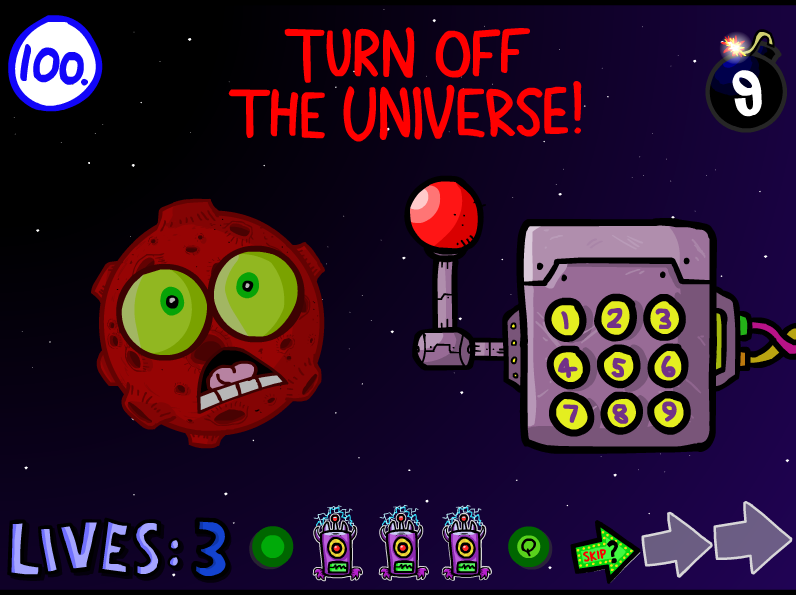 The game is available on the following platforms: Microsoft Windows, Mac OS, Windows Phone, Android and iOS. It is available in single player mode. 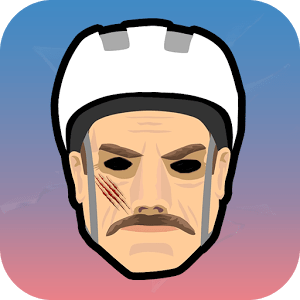 The game is available for download on Google play on android and iTunes for Apple. 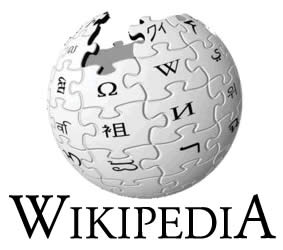 Online, one can play the game on kongregate web portal among other game sites. 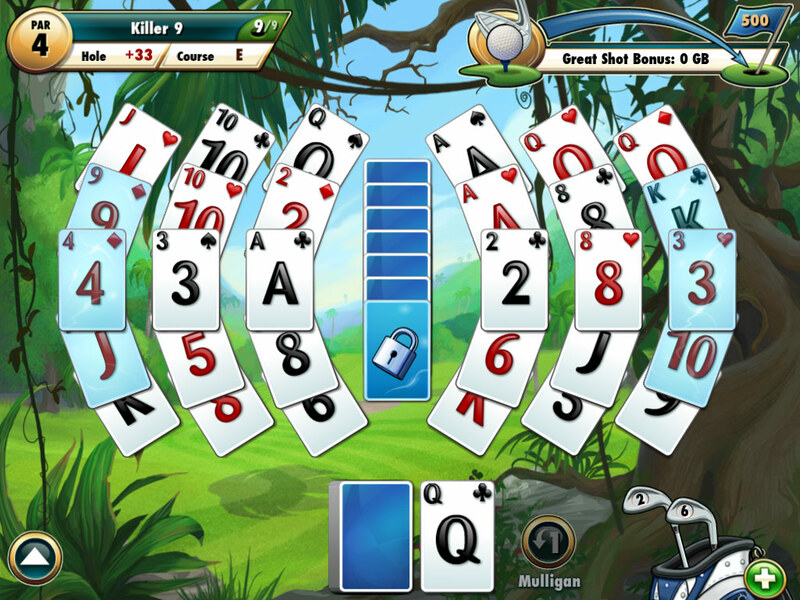 This game is presented to players as a modified type of solitaire that has a golf theme. Players use playing cards and golf clubs to clear the table. The main goal of the game is to clear through a collection of 70 courses with different challenges per course. When one challenge is met, it unlocks the next course enabling the player to advance. 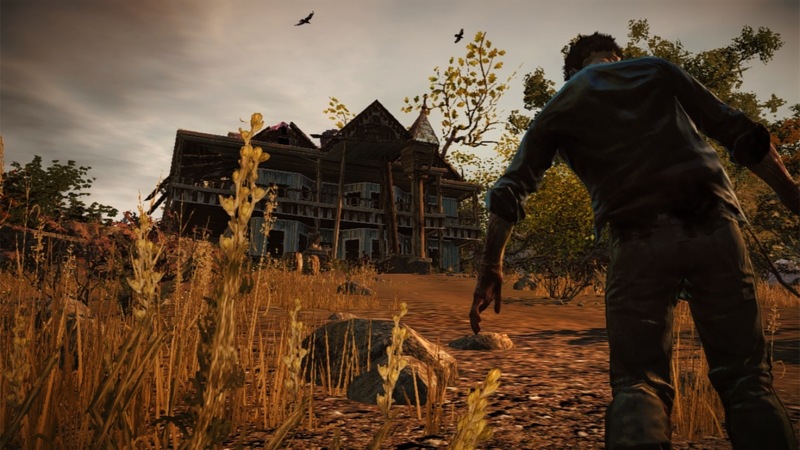 Players get rewarded trophies by completing different tasks and they also get prizes or in-game cash. They can also participate in daily challenges which win them trophies. Their scores are recorded and graded against all the other players on the matching platform and the statistics form the basis on achievements and awarding of trophies. Each course has sand traps and water hazards which the player is expected to clear. Sand traps or sand cards are only revealed after the sand wedge card has been uncovered. 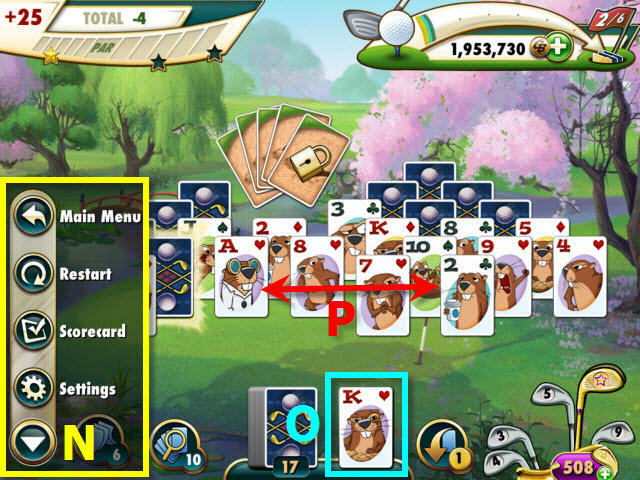 The water hazards on the other hand, are special water cards that must be cleared off the board before the cards to the right can be exposed. The game has golf shops where players can pop in and buy equipment to help them play. – If you don’t like such twisted version of the card games, here is simple one, just basic classic good old Solitaire. To make the game even more interesting, there is a character or gopher known as Gutsy McDivot. The gopher is hell bent on getting revenge on golfers who he believes killed his ancestor, Bravetooth. McDivot is seen making a contraption called Golfinator in cut scenes as one progresses in the game. 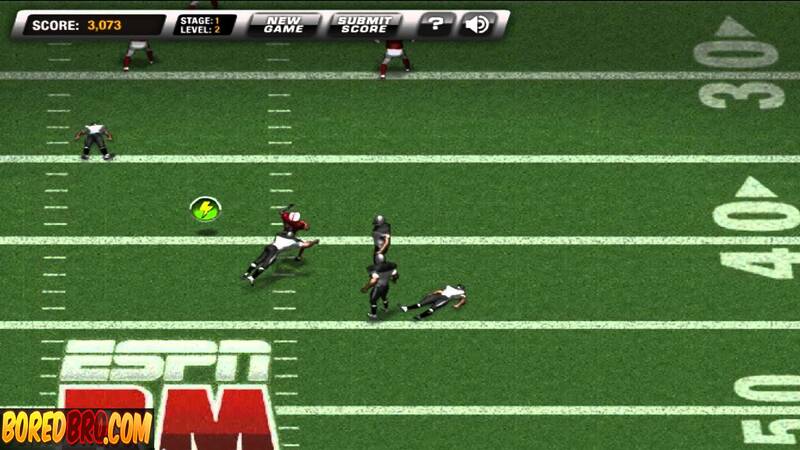 The game is controlled by using the mouse. Just clicking on the cards places them on the foundation stack. It is quite relaxing and at the same exciting playing a card game with a golf them. The challenges make the game very interesting and entertaining too. 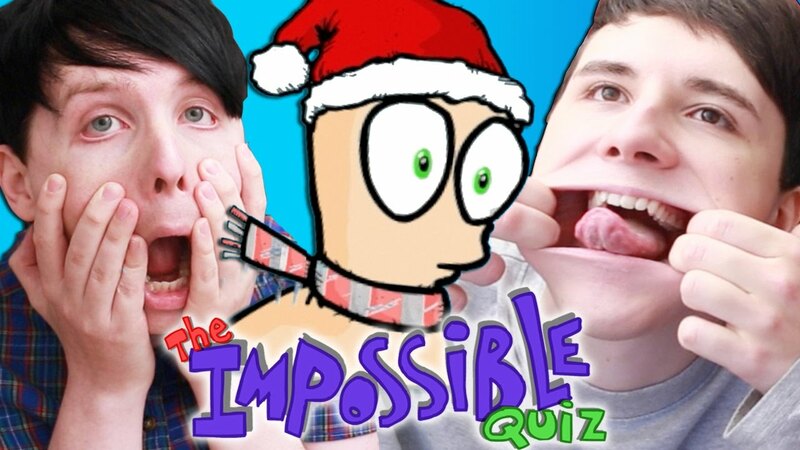 You should try it if you haven’t already but be warned, it could be addictive.